Robert Glancy QC focuses exclusively on Personal Injury; Clinical Negligence and Professional Negligence. He has been in practice for over 40 years and has been a Silk for 15 of these. Throughout his career, Robert has gained extensive experience in acting mainly for claimants who have suffered catastrophic brain and spinal injury. He has particular expertise in acting for cerebral palsied children. Robert regularly successfully settles claims winning millions of pounds of compensation for injured people and their families. 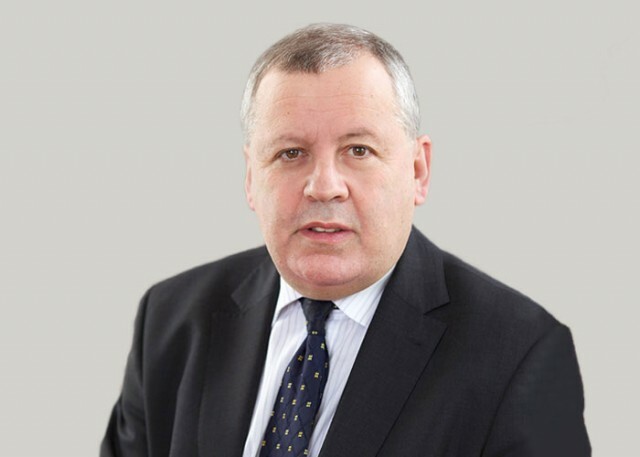 Recognised in the legal directories for his formidable skills as an advocate, Robert is also a CEDR accredited mediator and has considerable experience of mediation and ADR in substantial personal injury cases. He is also an arbitrator for PIcARBS, the Personal Injury claims Arbitration Service. Jones (by Caldwell) (Respondent) v First Tier Tribunal (Respondent) and Criminal Injuries Compensation Authority (Appellant)  UKSC 19 – Whether committing suicide is a crime of violence. Perzow v Bourne Leisure Ltd -  EWHC 1801 – Accidents; Defective premises; Liabilities; Public safety. £5m (circa) for failure to check whether a teenager had a defective heart rhythm (2010).